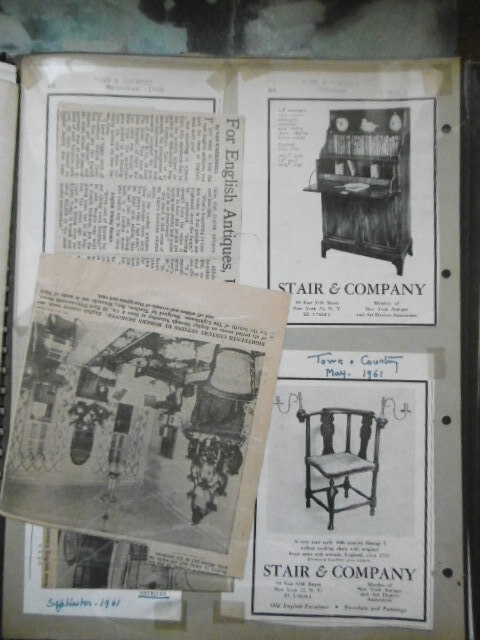 Following the blog post highlighting the recent donation of the H.M. Lee and R.A. Lee archives (see previous blog post), we discovered that mixed in with the material that Georgina Gough so kindly donated to the University of Leeds was some material related to the well-known antique dealers Stair & Andrew. Its not known how this material ended up in the Lee archive, perhaps one of the directors at Stair gave Ronald Lee the material when the firm of Stair & Co (as the business was then called) closed in the early 2000s? 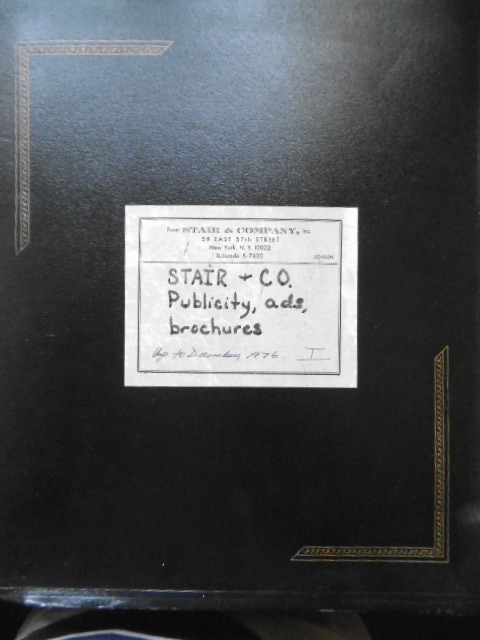 Stair & Co album. Brotherton Library Special Collections, University of Leeds. 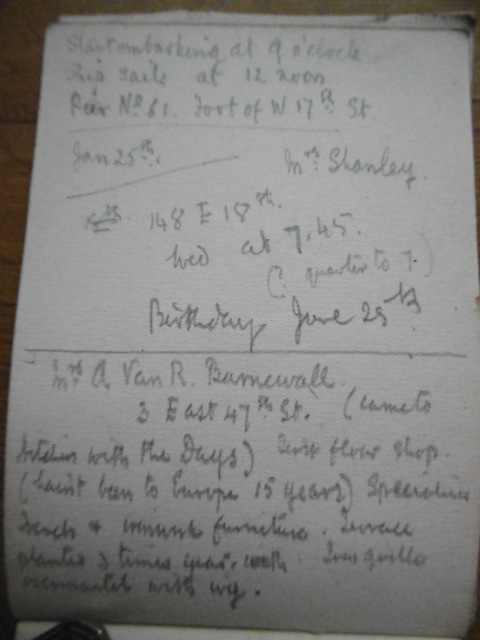 The firm of Stair & Co were highly significant dealers, having been established in London as Stair & Andrew in 1911, before opening a branch in New York in 1914. 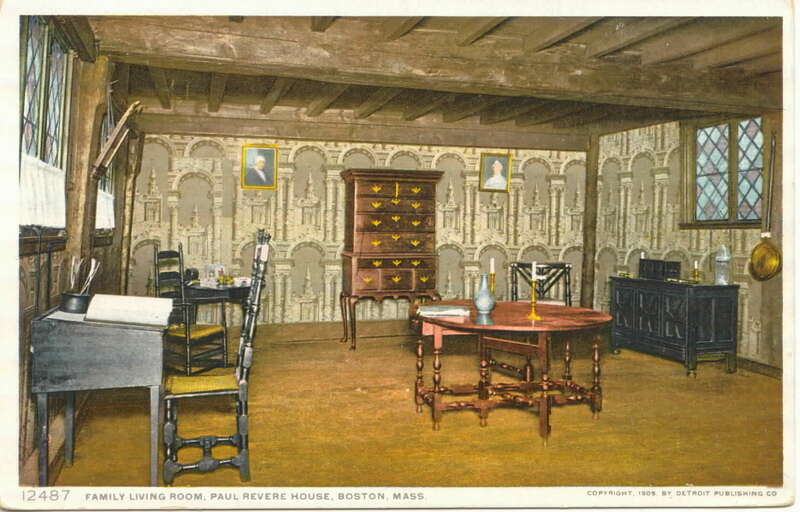 The business was founded by Arthur Stair and Valentine Andrew, who met at the furniture makers Waring & Gillow, before working for the decorating department at Crawford Company, New York. 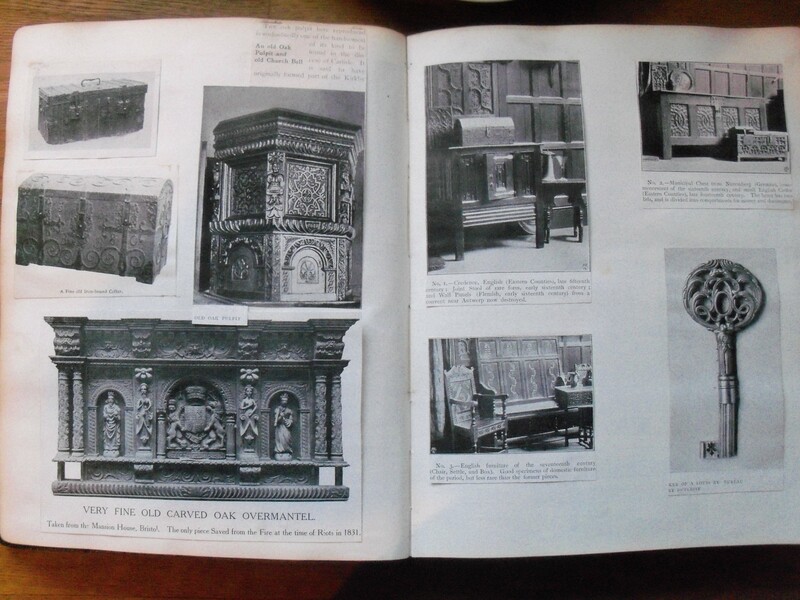 The actor-manager and collector Sir George Alexander and the furniture historian and collector Percy Macquoid were directors of the firm in the early days of the business; Arthur Stair bought Percy Macquoid’s ‘Yellow House’ in London in the 1920s, retaining some of Macquoid’s furniture collection. Alastair Stair (1913-1993), the son of Arthur Stair, joined the firm in 1935. They traded as Stair & Co after WWII, and was 50% owned by the collector Jules C. Stein (of Music Corporation of America) from 1952. David Murdock, the Los Angeles financier, bought the firm in 1981. 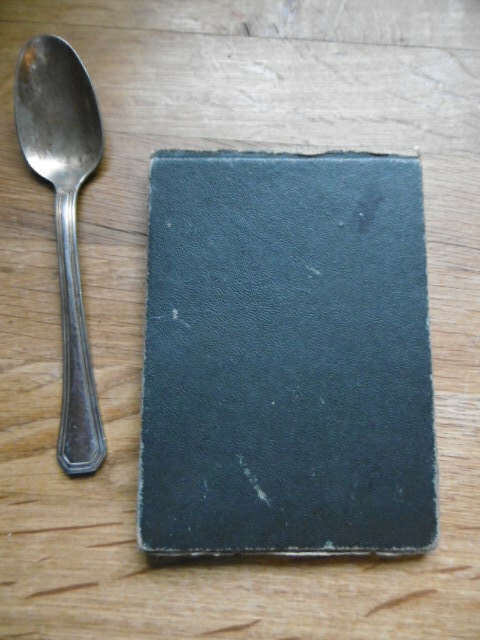 The Stair & Co material will, eventually, be supplemented by some other Stair & Andrew material already promised to the archive – see an early blog post on the antique dealer blog (post July 2014) – here’s an image of one of the two scrapbook albums promised to the Brotherton Library Special Collections. 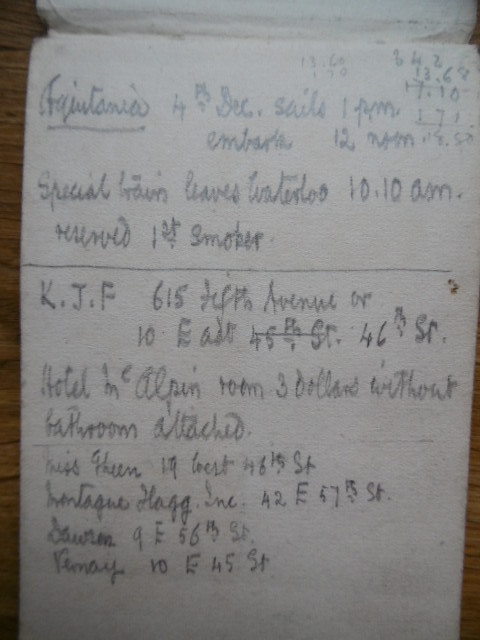 Stair & Andrew album, c.1915. Private Collection. This small collection of Stair & Co material will soon be available for research in the Brotherton Library Special Collections. Our corpus of antique dealer archives continues to expand – this week we accepted delivery of the archive of the world famous antique dealers Henry Morton Lee and Ronald A. Lee, generously donated to the Brotherton Library Special Collections at the University of Leeds by Georgina Gough, the daughter of Ronald Lee. 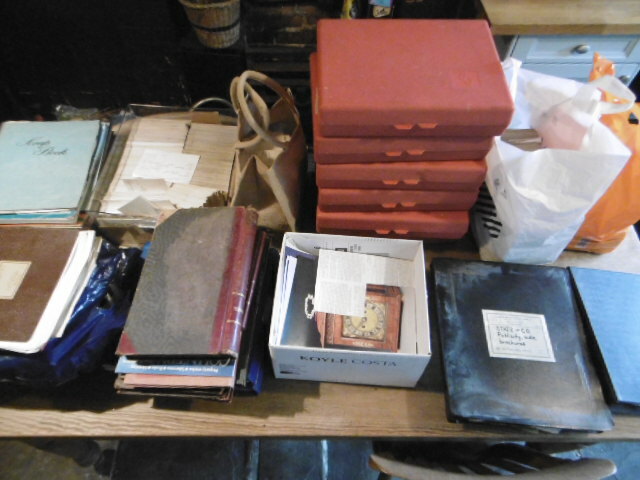 The archive (shown below before deposit in the Special Collections) comprises a selection of stock books, sales ledgers, press cuttings and photographs of stock, together with what appears to be a complete run of stock cards, dating from the 1920s to the 1990s. 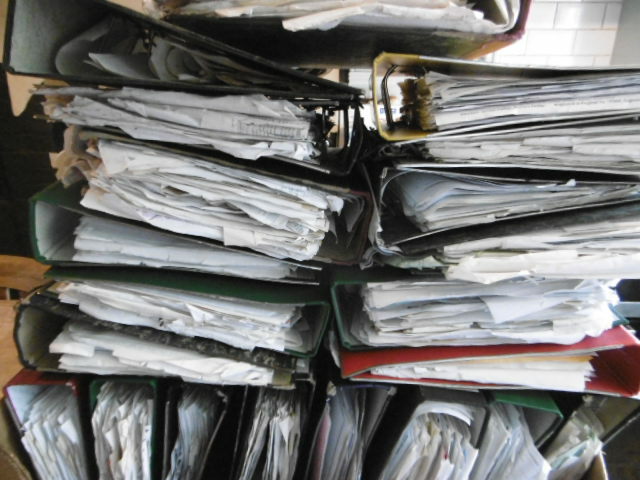 H.M. Lee and R.A. Lee archive. Brotherton Library Special Collections. The Lee family antique dealing business began in Kingston on Thames just after WWI (Henry Morton Lee began as a hairdresser in London, counting King Edward VII as a customer); Ronald Lee joined his father in the business in 1931 before eventually setting up on his own in 1949 – the business closed in the 1990s. During the 1920s and 1930s Henry Lee sold a vast array of objects to many of the most important dealers of the day, including Joseph Duveen (1869-1939), the son of Joseph Joel Duveen of the world-renowned Duveen dynasty of dealers – here’s just one page of sales to Duveen, in 1927 – Henry sold him, amongst other things, ‘a Double Dome Walnut Bureau Bookcase..£161.0.0’ and a ‘Walnut armchair £55.0.0.’ – very fashionable, and very expensive, objects in the 1920s and 1930s. 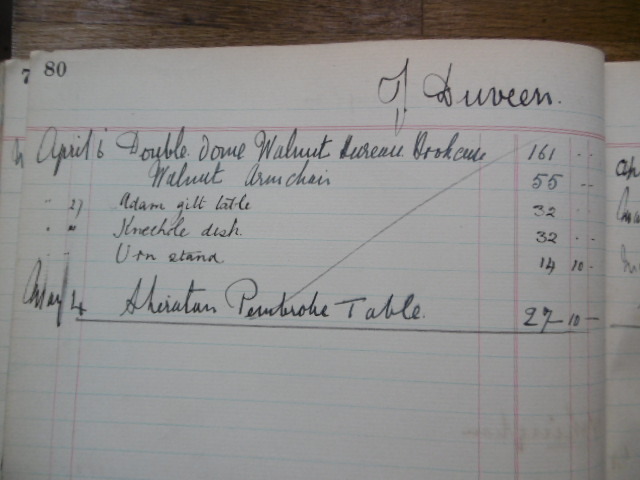 Lee Archive, sales ledger – entry for Duveen, 1927. Brotherton Library Special Collections, University of Leeds. 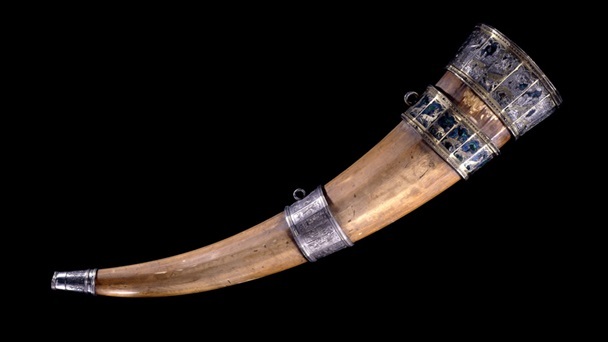 The Savernake Horn for example – sold (in partnership with the well-known silver dealer S.J. Phillips) to the British Museum in 1975. The Savernake Horn, 1100-99 with 14th century mounts. Image copyright The British Museum. And the so-called ‘Katherine Parr Pott’, (see below) sold to the Museum of London in 1967 – this glass tankard, with silver mounts dated 1546-47, emblazoned with the arms of Sir William Parr, was bought by Ronald Lee from Sudeley Castle – the glass body is now believed to be an 18th or 19th century replacement. 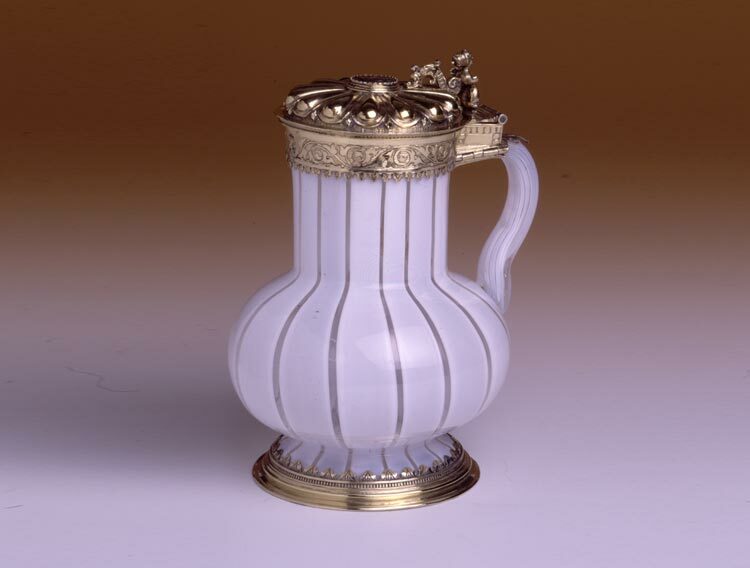 The tankard has an illustrious history, having been acquired by the collector Horace Walpole in 1758 (cost £2.19.0) and sold at the dispersal of the Collections at Strawberry Hill (Walople’s house) in 1842 and bought by John Dent for £3.13.6 – the Dent-Brocklehurst family, at Sudeley Castle, Gloucestershire, sold the Parr Pot to Ronald Lee in 1967, before Lee sold the tankard to the Museum of London for £18,214.00 in the same year. The tankard was subject to an Export Stop because of its historical significance; according to the archive it seems that Lee had initially and successfully negotiated a sale to the Boston Museum of Fine Art in the USA, but funds were raised through the British Government, The Art Fund, The Pilgrim Trust and the Goldsmiths Company to save the tankard for the Nation. The Parr Pot. Image copyright, The Museum of London. The ‘Parr Pot’ is just one of a wide range of fascinating stories about the acquisitions made by Ronald Lee in the Lee archive…there are far too many to recount in a short blog post, but it is worth retelling the story of the acquisition, and subsequent sale, of one of the most interesting objects that Ronald Lee sold – the story demonstrates the significance of ‘Object Biographies’ in the conceptualization (and reconceptualization) of objects – it is also a story that re-embeds the significance of the narrative of the personal into these now very public objects. 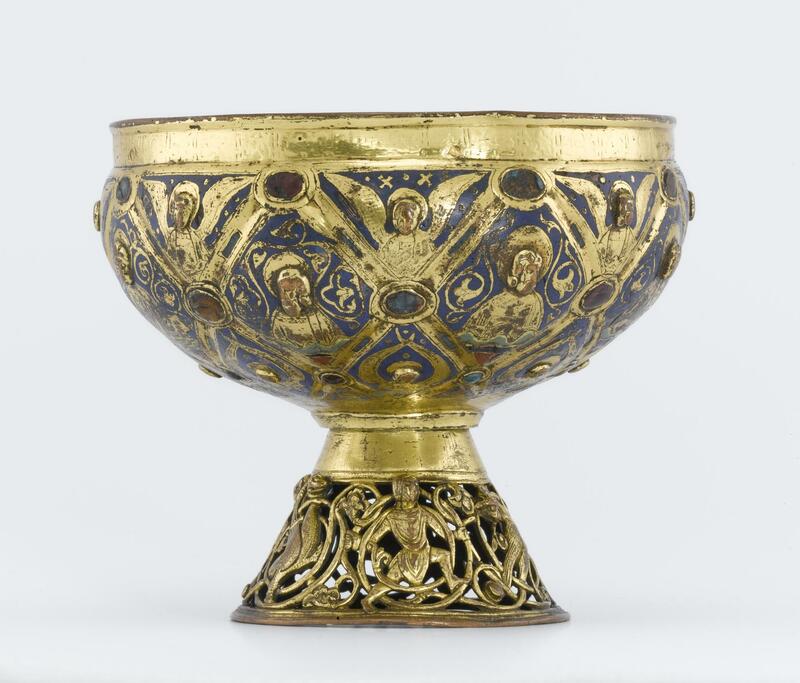 Anyway, in 1966 Ronald Lee negotiated the sale of what was then considered to be an exceptionally rare 13th century Limoges enamel Ciborium to the (then) Royal Scottish Museum (now National Museum of Scotland). Ciborium, in the 13th century style – probably 19th century. Photograph copyright National Museum of Scotland. Lee spotted the bowl of the Ciborium, then lacking it’s foot at an auction sale at Sotheby’s in April 1965. 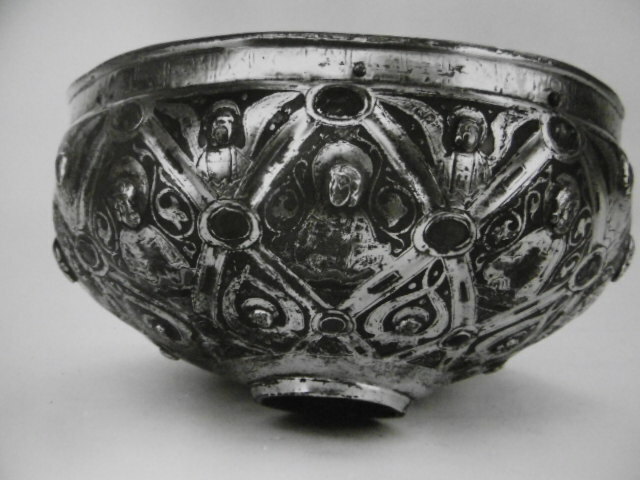 Ciborium Bowl, lacking foot – photograph copyright Sotheby’s 1965. Ciborium Foot; Photograph, Lee Archive, Brotherton Library Special Collections, University of Leeds. Seeing the bowl at Sotheby’s presented the opportunity of reuniting the foot and bowl and Ronald Lee had to do the right thing – (it must be a common practice in all antique dealer families that objects are inherently unstable….and always subject to potential future sale…). The story was reported in the Press at the time, recounting the breathless moment when the foot and bowl fitted together as one – rather like the story of Cinderella and the glass slipper! 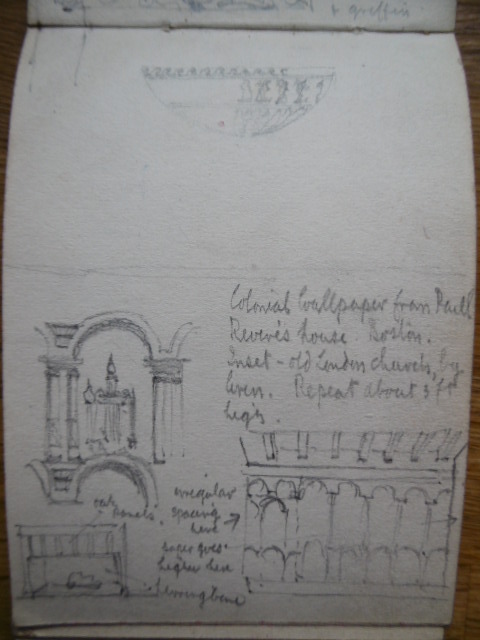 But anyway, Lee offered the Ciborium, now with its foot, to the Royal Scottish Museum in 1966, and the then Keeper of Art, Cyril Aldred, approved the acquisition and the object entered the collections in Edinburgh. The Ciborium was lauded as a major acquisition, it was one of the most expensive objects ever acquired by sale by the museum at that time – costing £8,500 – an enormous sum in 1965. It was related to the Master Alpais, the creator of the 13th century Ciborium in the collections of the Louvre Museum in Paris, and to a similiar Ciborium in the collections at the British Museum in London; the world renowned scholar and curator at the Victoria and Albert Museum, John F. Hayward considered these comparisons and the significance of the Ciborium in an extensive article ‘A Newly discovered Limoges ciborium’ in Connoisseur (vol CLIX, pp.240-1). 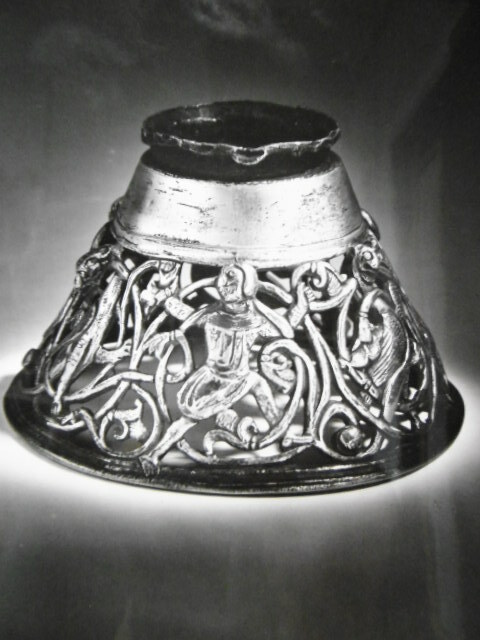 So consensus at the time, from leading experts, curators, and one of the leading antique dealers, was that the Ciborium was of the 13th century, and possibly associated with the workshop of the Master Alpais. But authenticity is also an unstable concept – indeed, if we can borrow, and slightly amend, a phrase from Georg Simmel (1858-1918), the philosopher and critic, and founder of the discipline of anthropology, (he writes that ‘value is not a property of objects, but a judgement by a subject’), then perhaps we can say that authenticity is also not a property of an object, but a judgement by a subject – Time, and, more importantly, new knowledge structures have repositioned the Ciborium, and it now considered to be a 19th century copy – for a full, and excellent account of the art historical and scientific analysis of the Ciborium at NMS and a comparison with that at the British Museum see ‘The Heritage of ‘Maitre Alpais’ edited by Susan La Niece, Stefan Rohrs and Bet McLeod, (British Museum Press, 2010). There is no moral to this story as such – I hesitate to rehearse the notion ‘caveat emptor!’, especially as I am writing about antique dealers, and I’m conscious that to rehearse this story is also to further embed the trope of the dealer as ‘problematic’ in the cultural consciousness – but it remains a fascinating story about an object, and how its meaning, and significance, is reframed as it moves between discrete, but intimately interconnected realms. 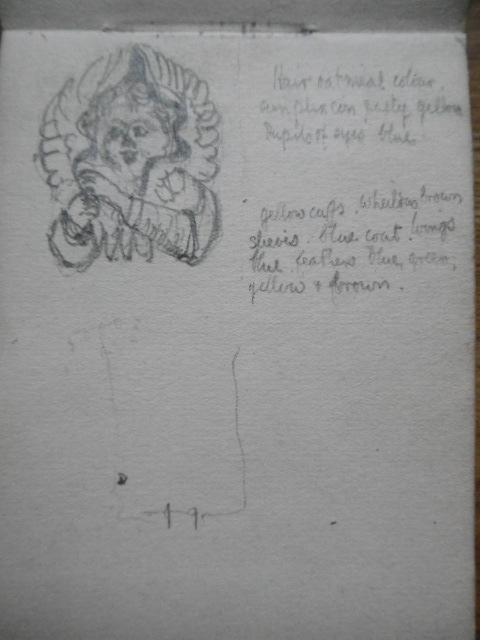 As this story recounts, the meaning of the Ciborium shifted as it moved between the realms of objects of commerce and economic value to those of heritage and museums, but, crucially, it retained its commodity status, and its status shifted again as new approaches and methods established, (indeed constituted) the authenticity of the object. 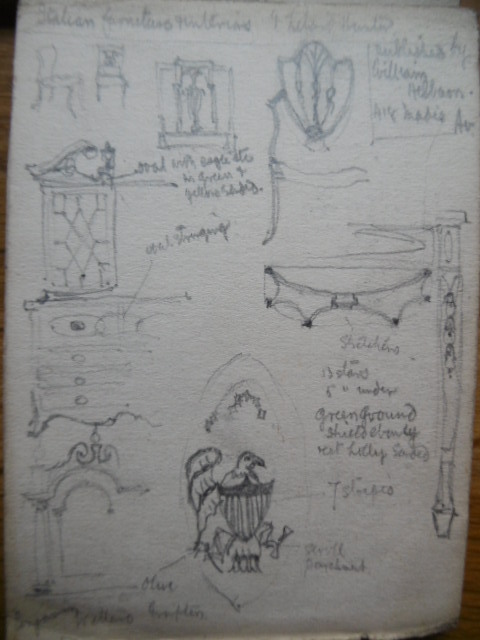 But for me, being an old Romantic, the enduring story about the Ciborium is the very human story of Georgina’s recalling that the foot of the Ciborium was a present (albeit temporary) for Mrs Lee. All the while these objects acquire significant status in museums, they remain as catalysts for innumerable personally situated memories, of the private, intimate relationships we have with things.